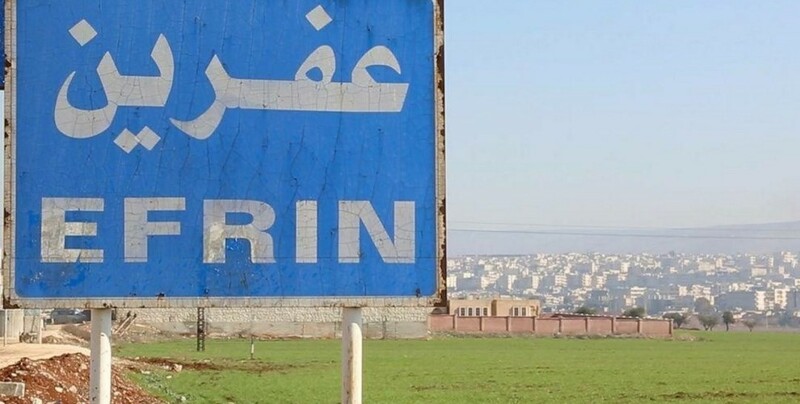 Since the beginning of May, 1139 militiamen and their families have been settled in the region following the occupation of the northern Syrian canton of Afrin by Turkey in violation of international law. According to a report by the ANHA news agency, based on data provided by sources from Afrin, since May 5, 1139 militiamen with their families from Eastern Ghouta, Damascus and the surrounding area, Qelemun, Dimer Muedemiya, Babila, Risen, Telbise and Homs have been settled in the districts of Jindires, Sherawa and Mabata in the canton of Afrin. On the other hand, some villages and areas where Turkish soldiers are stationed have been declared a restricted military area.